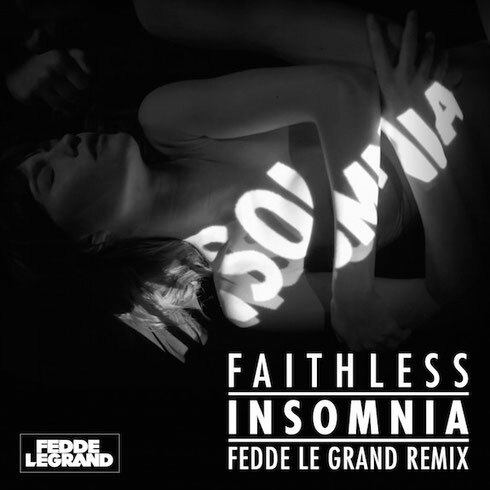 Now nearing the end of his two month global summer tour, a tour that has included shows at Tomorrowland, Ultra Europe and Ushuaia, the Dutch DJ Fedde Le Grand is rounding things off by releasing his remix of Faithless’ ‘Insomnia’, out today on Sony Music and available to stream now. An big undertaking and a risk for even the most accomplished producer, Fedde rises to the challenge and executes a remix that reminds you why he’s been allowed to do this for the likes of Coldplay, Madonna, Mariah Carey and Michael Jackson. Building gradually with an array of sounds, the track eventually drops away to reveal Rollo’s now instantly recognisable vocals. With just a kick, fidgety bass and vocals the tracks builds once more before the chord sequence that came to define a generation of dance music explodes out the mix. With a nod to the original, Fedde maintains the same synth while also managing to give a new and different spin to the track. Now with only three shows left at Pacha (Munich), Street Parade (Zurich) and Creamfields (UK), it won’t be long before Fedde gets back into the studio to finish his forthcoming album.